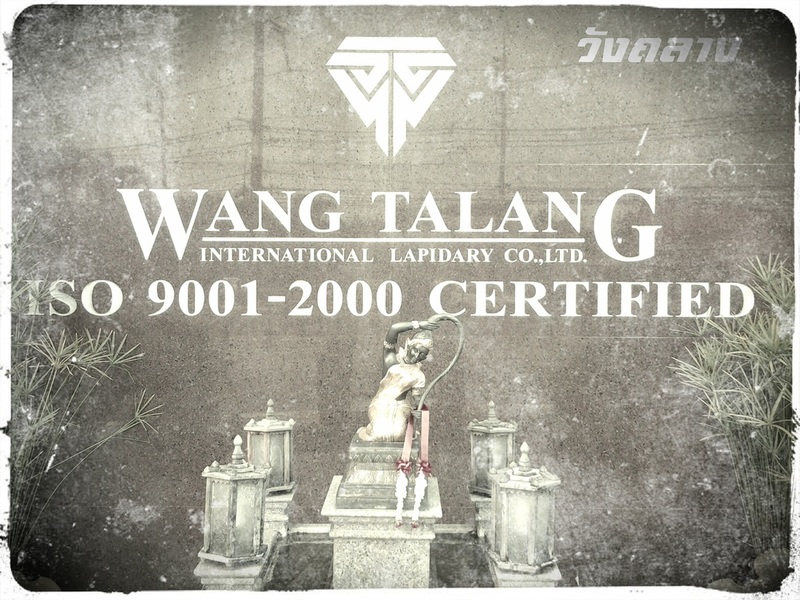 Wang Talang International Lapidary Co.,Ltd. 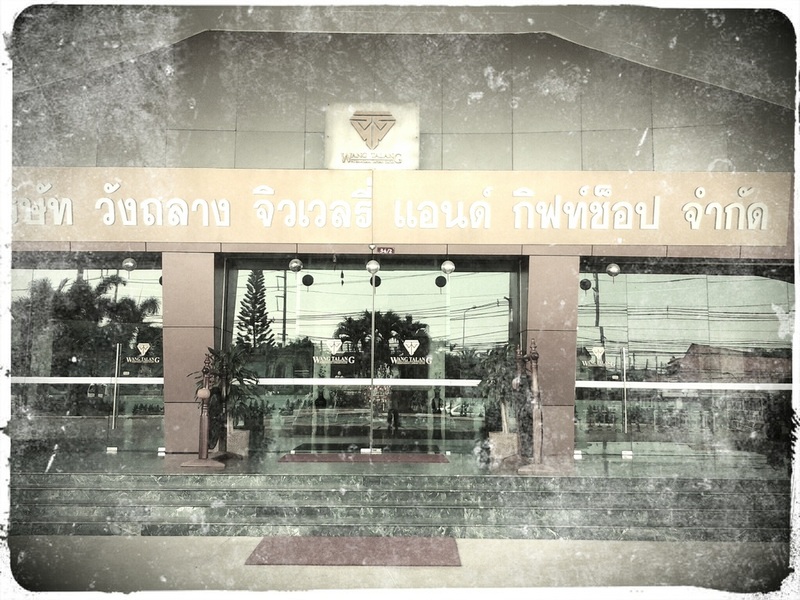 is the biggest Jewelry, Souvenir and Gift Shop in Phuket Town. 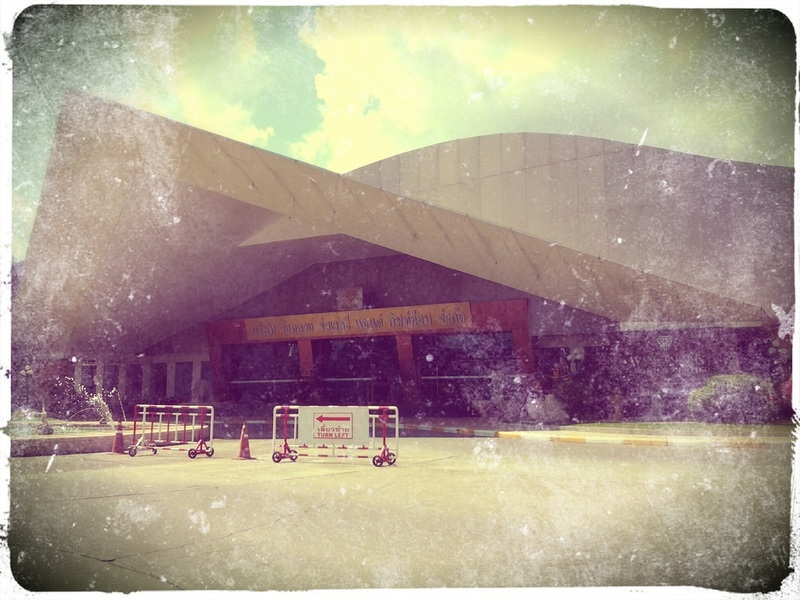 Our 2,000 square metre airconditioned store is centrally and onveniently located on the outskirts of Phuket Town, and is just a leisurely journey from any part of the island. We specialize in exquisite Rubies, Sapphires, Emeralds, Jade and Diamonds, collected by our own gemologists and set by our highly trained jewelers. 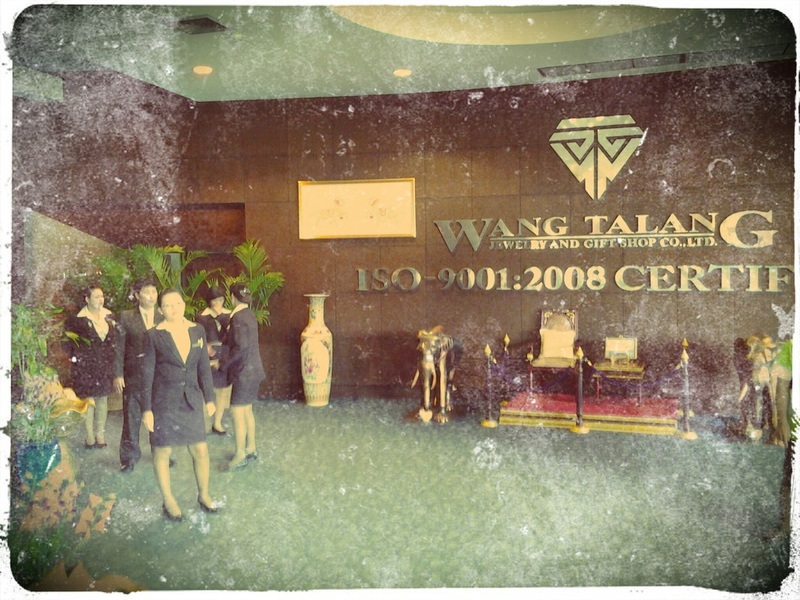 Every of our pearls, cultured, nature or fresh water ones are carefully selected and collected in order to uphold the fine name of Wang Talang which renowned as pearl center. We offer also genuine Thai silk, elegant ceramics and the beautiful pewter ware thet has been produced here for almost a century. We carry all kinds of Jewelry Souvenir and Gifts items including exclusive collections of both Gentiemen's and Ladies's Rings, Pendants, Earings, Bangles, Bracelets, Necklaces, Brooches and Tie-pins set with Rubies, Sapphires, Emeralds, Diamonds, Pearls and Semi-precious Stones. All our products undergo strict quality control to ensure that they are of the highest quality. Our specially trained staff have an indepth knowledge of all kinds of jewelry and ornaments. We assure you that we only handle the highest quality products.